The California Bureau of Land Management calls their stations "field offices", instead of typical forest ranger station. You can also find INTER-AGENCY visitors centers around California, where BLM, National Forest and National Park are represented in a convenient one-stop shop location. Maps, books, permits, info, bathrooms, picnic areas, stretch-your-legs rest break kinda place. The Eastern Sierra Visitor Center is one such example. Located at a busy highway junction, south of Lone Pine, California in the Eastern Sierra region. US Hwy 395 @ Hwy 136. High desert meet mountains - where Death Valley National Park, Inyo National Forest and BLM lands are abundant, and the tallest peak, Mount Whitney, is within view. Well worth the stop! 2017: The recently redesigned BLM web site may look great, but it is not easy to use. To navigate or find recreation information on specific locations is quite difficult. Even using the search feature does not return adequate results. 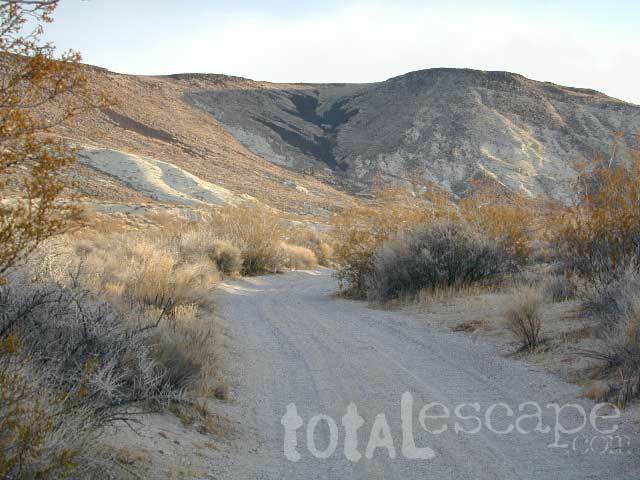 Below is Total Escape's simplified version for finding BLM information. Listed are direct contacts to regional district office and the rural, field offices. Links and email addresses are provided, but be warned, these may change at any time. 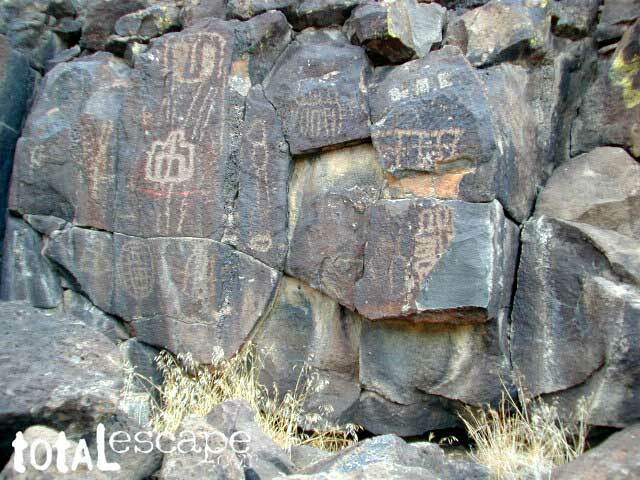 Additional recreation and camping information, listed by regional district: RV camps, off-roading, sand dunes, trailheads, developed campgrounds, open camping areas, indian petroglyphs and scenic backroads. Located a few miles off Interstate 10 @ Cottonwood exit. 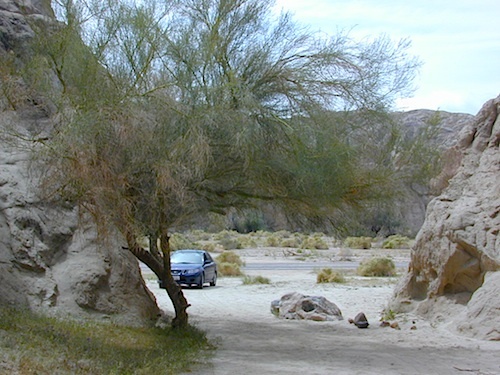 Joshua Tree National Park is on the north side of the freeway, and Box Canyon leads south to the small farmtown of Mecca. 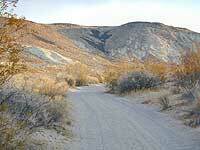 Designated roads into slot canyons, trailheads, wildflowers, open camping w/ campfires allowed. Region is filled with slot canyons, washes and wildflowers. Totally worth exploring, on foot, on bike or in a capable vehicle.